FMTC is a rare inherited form of cancer of the butterfly-shaped thyroid gland in the neck (medullary thyroid cancer or MTC). MTC may also occur alone and independently of FMTC/MEN2. Blood tests for hormone levels as well as scans of the neck are all used to check for growths. If a growth is found an operation is needed to remove the whole of the affected gland. This is sometimes necessary in early childhood. The butterfly-shaped thyroid gland is found at the base of the throat in the front of the neck. Almost 10 out of 10 (100%) of FMTC patients will develop medullary thyroid cancer (MTC) by the time they are aged 40. The thyroid cancer or the pre-cancerous hyperplasia, may be found using blood tests to measure levels of the hormone, calcitonin. Treatment involves an operation to remove the thyroid gland and the nearby lymph nodes (total thyroidectomy). After the operation lifelong medication called levothyroxine needs to be taken. If calcitonin is detected after the surgery, further surgery and other therapies are used to control it. 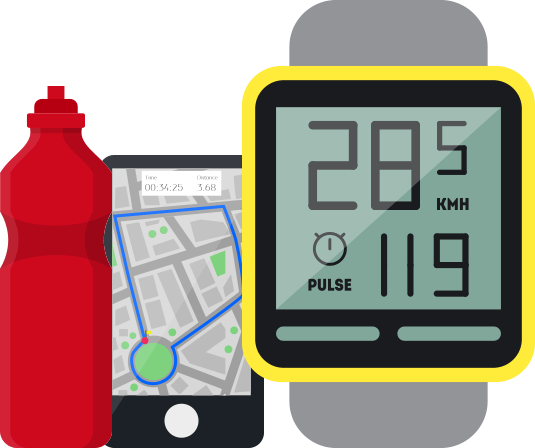 MTC is usually slow growing and may often be managed effectively in this way without symptoms for many years. Children identified as having FMTC are offered a thyroidectomy at around the age of 5-10 years. Parathyroid glands are sometimes unavoidably removed at the same time as the thyroid gland. For further detailed information on Familial Medullary Thyroid Cancer (FMTC), please read the AMEND Patient information Book which was produced with the assistance of the AMEND Medical Advisory Team. 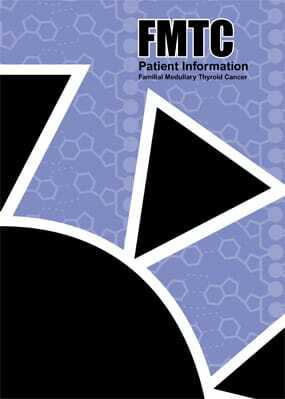 2nd Edition (2010) of AMEND's Patient Information Book on Familial Medullary Thyroid Cancer.